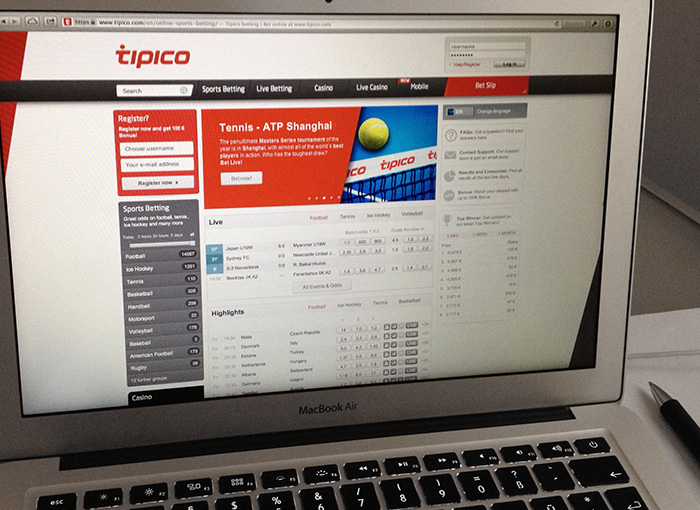 I worked as a web designer for Tipico Sportwetten for about 2 years. During that time I was involved in hundreds of design changes on this website. The most important projects I tackled were the redesign of the Homepage, Sport Betting page and the TopGame feature on the Live Betting page.